MANY BLESSINGS WITH YOUR BUILDING ENDEAVORS! Repair and maintenance work in Destin, Niceville, Ft. Walton Beach areas. Stucco homes require maintenance.Without proper maintenance, stucco homes are subject to water intrusion that could result in costly damage and/or termite infestation. If you need maintenance or repairs, or are unable to evaluate the condition of your stucco home, let us do it for you. 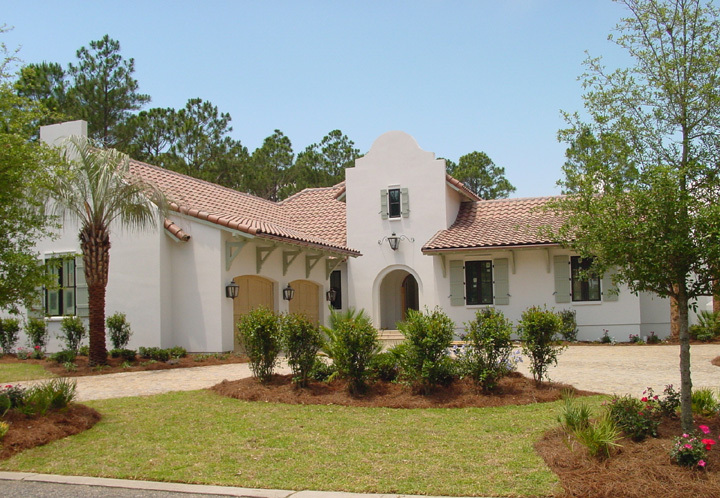 Southern Stucco Systems, Inc., stucco installations have been seen on many Parade of Homes entries in years past. While we no longer engage in new construction, our focus now is on the maintenance of and repairs to existing stucco homes. We take great pride in the work we do and seek that same level of pride and satisfaction for every builder and owner for whom we work. Dixon Kazek Morrison Construction, Inc.
My goal is to get ahead of a problem rather than repairing the damage after it is done. At the very least, we want to minimize any damage that is already occurring. Water intrusion is most likely the largest cause of costly repairs to stucco homes. Not only will water break down/rot the wood structure of your home, wet wood is what attracts termites. Maintaining your home is as important as maintaining your vehicle. Sealants around any penetrations such as windows, doors, roof diverters, etc., need to be inspected and all stucco areas need to be evaluated for signs of water intrusion or other damage. 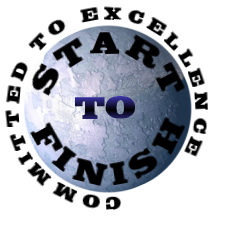 Should you have any questions or wish to set up an evaluation, call me at 850-585-1472 or email me at SSSINC@cox.net.